Gibbs Law Group is a national law firm committed to protecting the rights of our clients who have been harmed by corporate misconduct. We represent individuals, whistleblowers, employees and small businesses across the U.S. against the world’s largest corporations. Our attorneys have earned a national reputation for their innovative strategies and relentless efforts to advance and protect plaintiffs’ rights in class action and individual litigation. Our work has resulted in meaningful recoveries for our clients, and has helped to shape the laws impacting plaintiffs’ rights in a variety of practice areas. 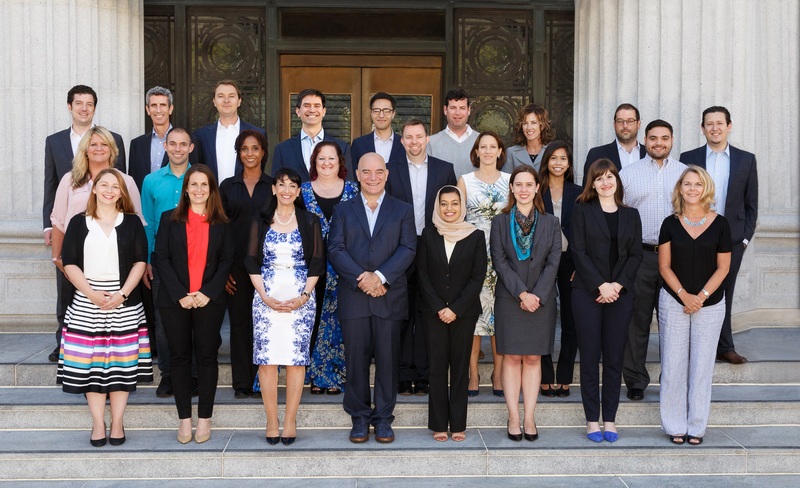 17 of the firm’s attorneys have been selected as Northern California Super Lawyers and Rising Stars. In more than twenty years since our firm’s inception, we have developed a distinguished reputation with courts throughout the country for the quality of our work and the professionalism of our attorneys. Class counsel skillfully presented Class members’ claims while opposed by a sophisticated company represented by experienced litigators. I’ve always found them to be extraordinary counsel in terms of their preparation and their professionalism. The Court has been extremely impressed with the conduct, skill, and accomplishment of class counsel throughout this litigation. Our attorneys are committed to providing the highest caliber of legal representation and communication with our clients, putting their best interests first. We handle each of our cases personally and litigate them from start to finish. Our clients appreciate our approach and the results we achieve on their behalf. Thank you…for your hard work. I found comfort in your abilities every step of the way due to the professionalism and explicit dedication to my case as if it were the only one. It was a really good experience working with you guys- it is a really good firm. It seems so clear to me that you are good people and you really care about what you are doing, which is so important in this kind of work. I just thought you handled the whole case well, did so in a timely manner, and I was very pleased with the results. 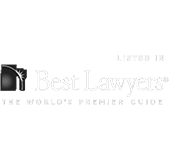 Our attorneys are highly regarded as thought-leaders in the plaintiffs’ bar. They hold leadership roles in some of the most well-respected organizations and associations, including American Association for Justice, American Bar Association, Public Justice, Pound Civil Justice Institute, and the American Law Institute. Two of the firm’s attorneys created Consumer Law Watch, a legal blog addressing cutting-edge rulings and current issues in consumer class actions. In addition, Gibbs Law Group’s attorneys serve as featured speakers, moderators and organizers at class action and plaintiff-focused litigation conferences and events, including conferences on the topics of women’s health litigation, privacy and data breach, consumer protection, automobile litigation, whistleblower rights, among other topics.